Why Your Brand Needs a Strong Style Guide #Infographic ~ Visualistan '+g+"
Whether you're trying to promote a website or teach potential customers about a new product, companies need to create coherent messages that resonant with their audiences. Getting all of your employees on the same page isn't an easy task. One person's communication style might not match the tone of someone else within your company. In the past, most companies have tried to create brand consistency. They didn't want their image to change much from year to year, so they used techniques that made their brands look as stable as possible. Today, companies take a different approach because they understand the necessity of evolving with market and cultural trends. This perspective has given rise to brand coherence, a technique that lets brands evolve but coordinates communication efforts to help people recognize a company whether they encounter it in a store, online, or in the media. Creating a style guide helps form a coherent tone at all levels of communication. When customers visit your website, they see the same aesthetic that they get from video advertisements. A style guide aligns the efforts of everyone within your organization so you can stay on message and build a personality that customers trust. Great style guides tell writers, designers, marketers, and other professionals on your team how to shape their messages. It's an incredibly effective way to boost the visibility and success of your brand. 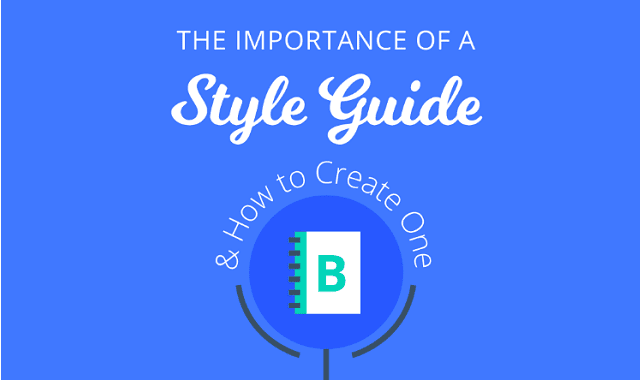 Making a style guide always requires some effort, but you don't have to start from scratch. Use this white paper from CopyPress to learn the most effective ways to create a style guide that improves your brand, trustworthiness, and communications.